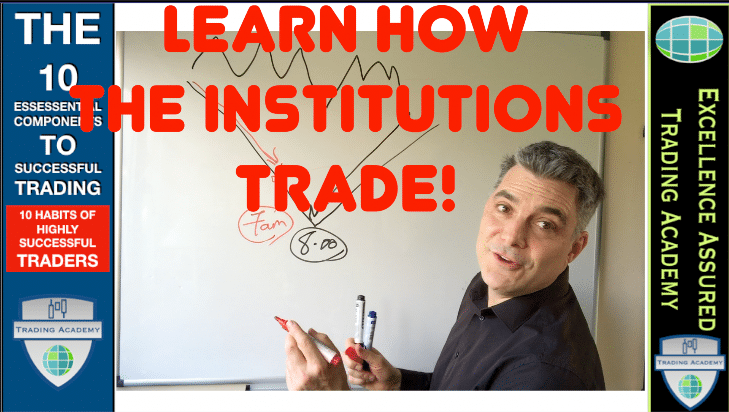 In this NLP and Trading – Trading Stars interview our Trainer and Coach, Anthony Beardsell is interviewed by Scott Schubert from Tradingmastermind.com. 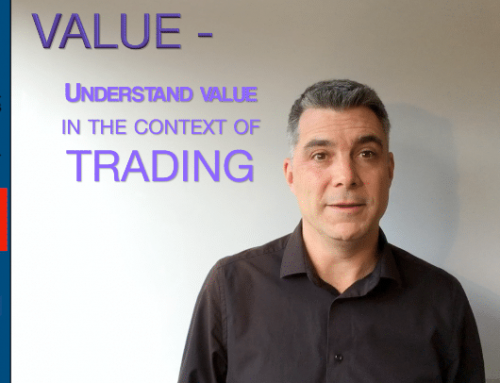 Anthony discusses his introduction to trading and how he used the modelling skills from NLP to become a master trader. 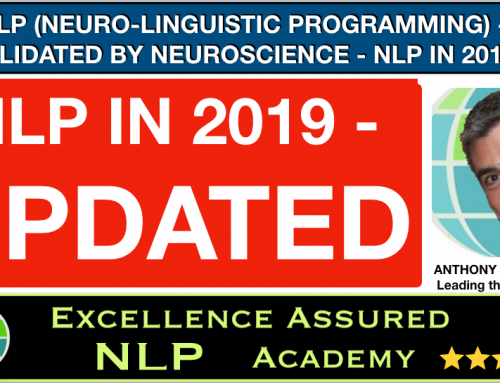 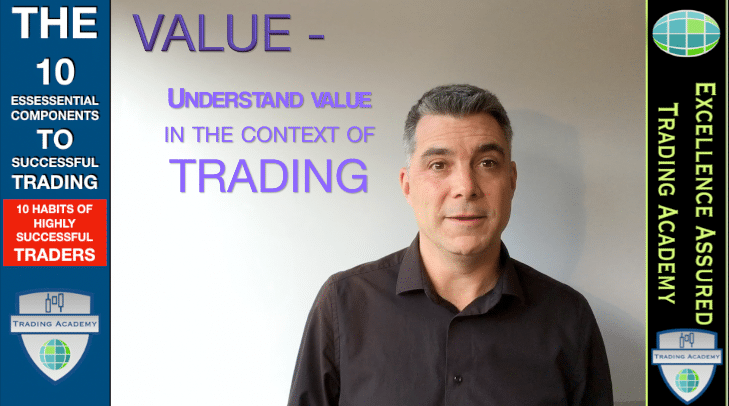 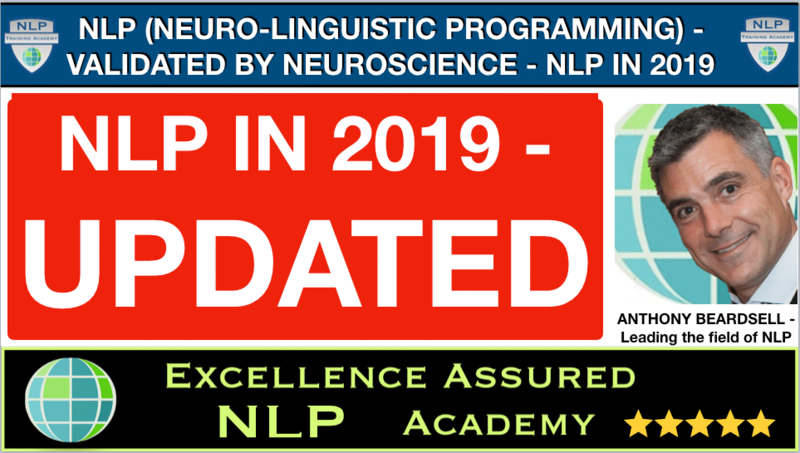 The link between trading and NLP is not immediately obvious, however Anthony discusses how the two skills are interconnected and how traders can use NLP in order to overcome some of the emotional challenges in trading. 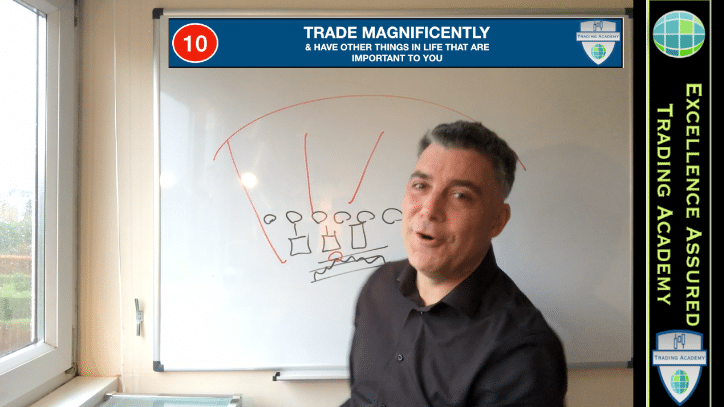 Anthony introduces listeners to his thoughts on how to master the art of trading and how to get in the right mental state in order to make good trading decisions at the right time. 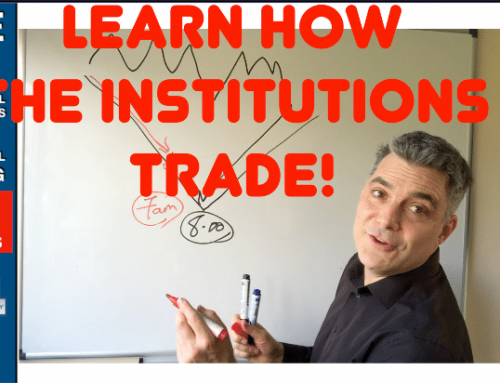 Learn the NLP techniques that Anthony employs himself when trading and coaches other traders to use in order to enhance their trading. 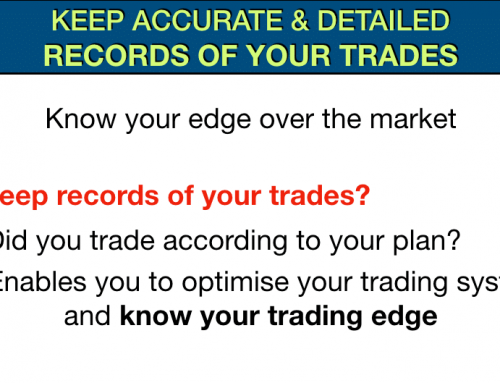 This interview is part of the Trading Stars series from Trading Mastermind. 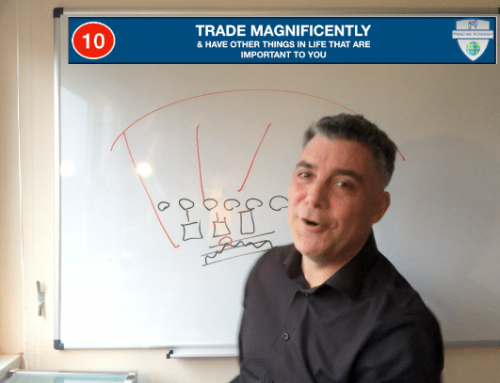 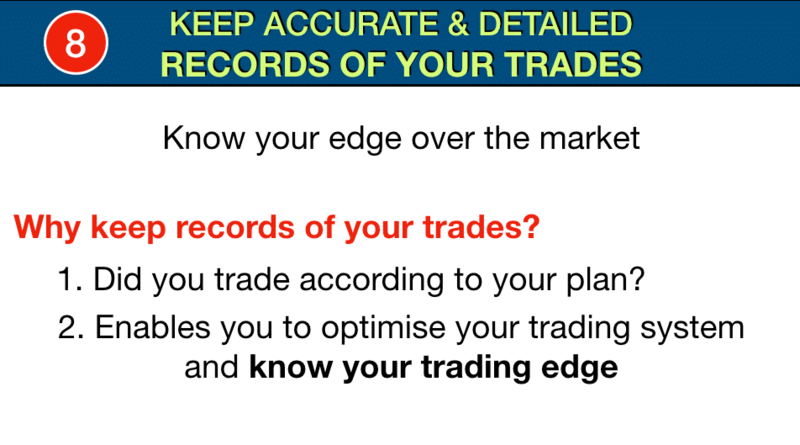 The interviewer, Scott Schubert is owner of Trading Mastermind and through his training, website and interviews has helped hundreds of traders to realise their objectives and goals in trading dating right back to 2006.